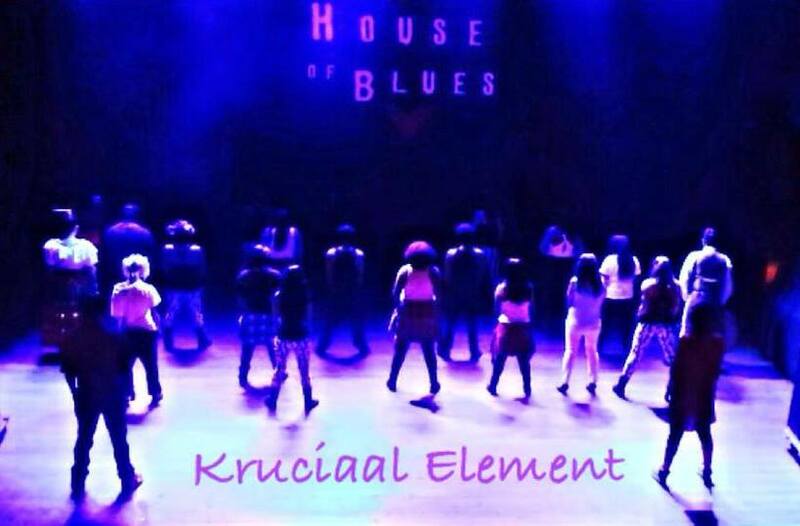 Kruciaal Element Dance Company provides entertainers for all of your event needs! We can provide any of the following services as groups or individuals: hip hop choreography, hip hop freestyle (breaking, waving, popping, tutting, locking, waacking, etc. ), jazz dance, modern dance, salsa and latin styles, ballroom, Irish, step/stomp, ballet, cabaret, singers, fire dancers, stilt walkers, belly dance, and more! We can offer dancers at various prices/skill levels to fit your specific event and budget as well. Reliable, honest, humble, hard working, professional, and respectful entertainment. "Entertain, Inspire, and Change. 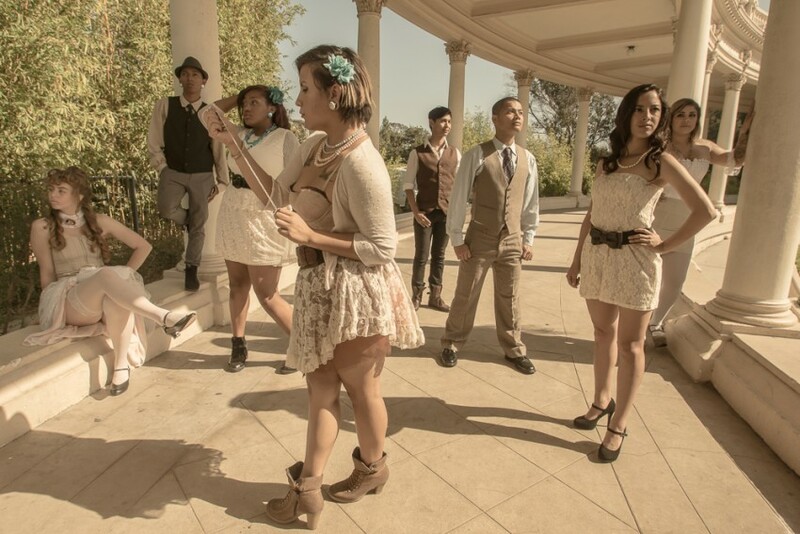 We are a group of dancers who came together to share our love of dance, music and performance. We believe it is our duty to inspire others to dance and positively contribute to their communities. As we entertain, we continuously strive to promote a healthy association between our community and hip hop culture. Our diverse team consists of a variety of talents and we believe all of our contributions are kruciaal to our finished art form. Our mission is to change the lives of one, so that they will continue to change the lives of many. We are certain that we all play a role in one another's lives. We all are a "Kruciaal Element." Props and specialty costumes can be added for additional fees. Our sets can be tailored directly for your event. All art/dancers contribute to our business ethics and purpose for entertainment. Recent review: My residents LOVED her. She was Great ! !